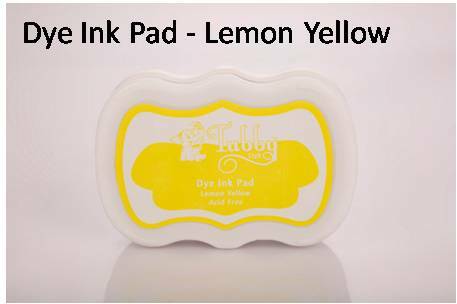 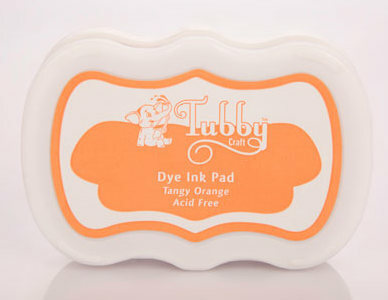 Today i shall be showcasing the inks by tubby crafts along with the some of the lovely floral stamps. 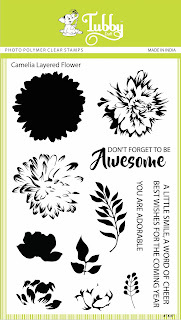 Floral stamps are the best, simply because one can use them for all occasions , for all age groups and with lots of techniques. 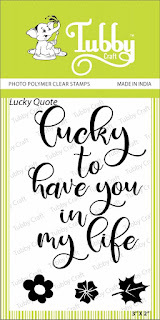 Don't you agree? 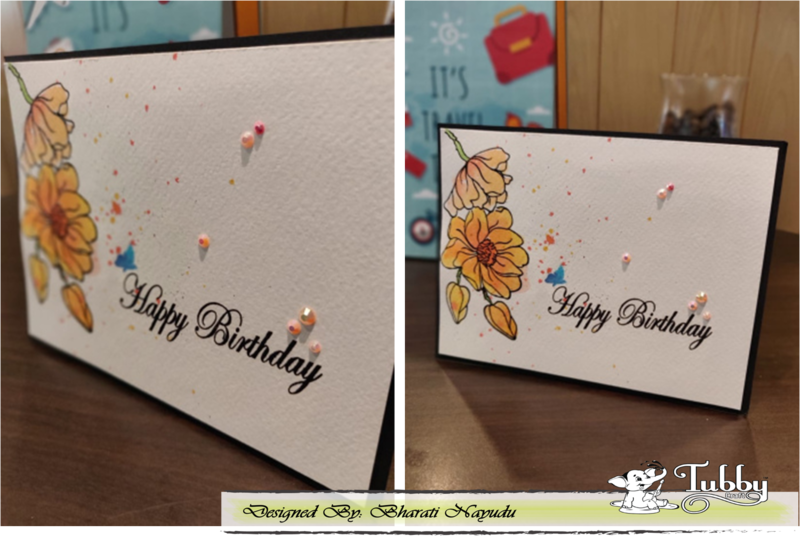 To make this card, i first stamped the images of these beautiful flowers from the "Wishes with Magnolia" stamp set using their acrylic stamping blocks in jet black ink and embossed it with clear embossing powder. 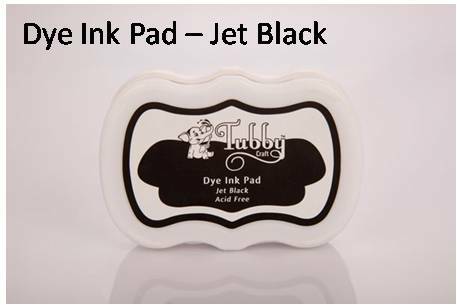 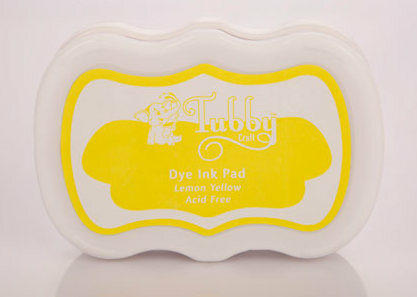 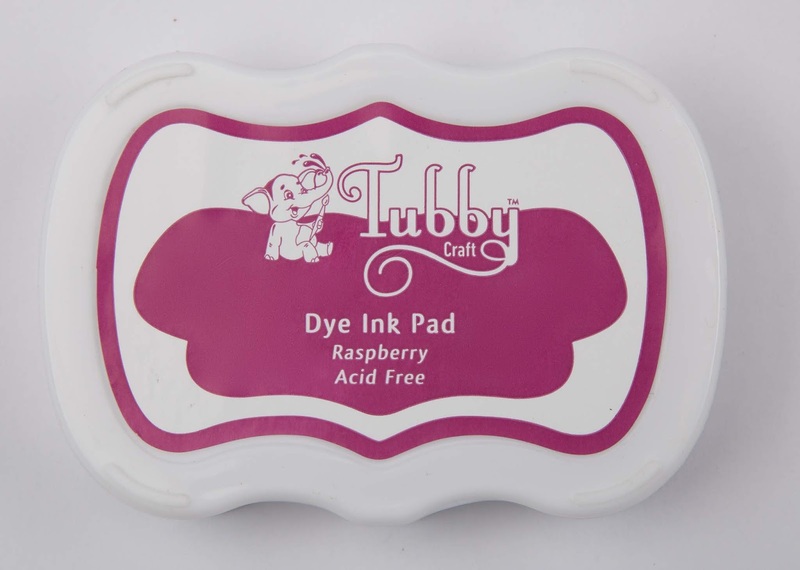 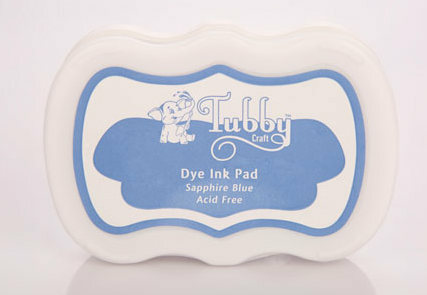 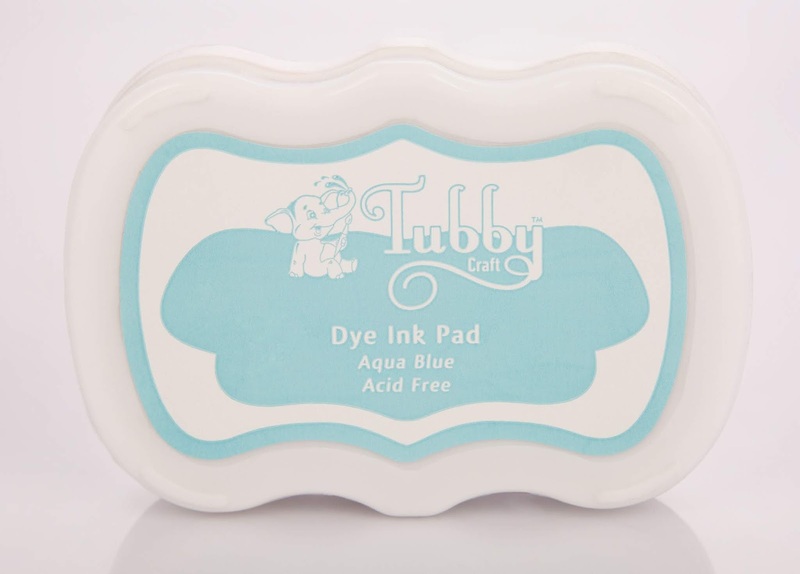 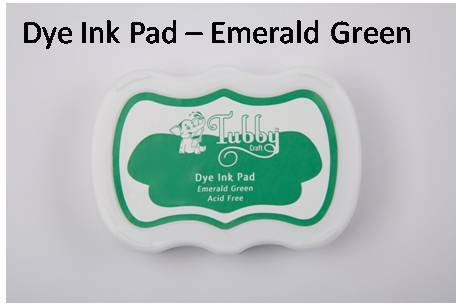 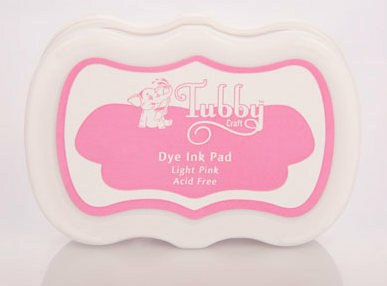 The Tubby craft inks are so juicy they hold the embossing powder very well. 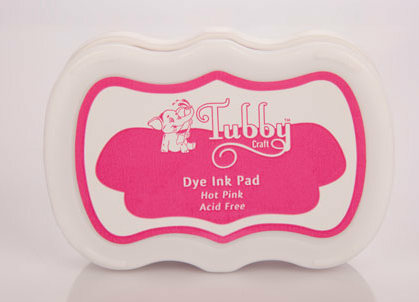 Once I stamped, I watercolored the images with dye inks by Tubby Craft. 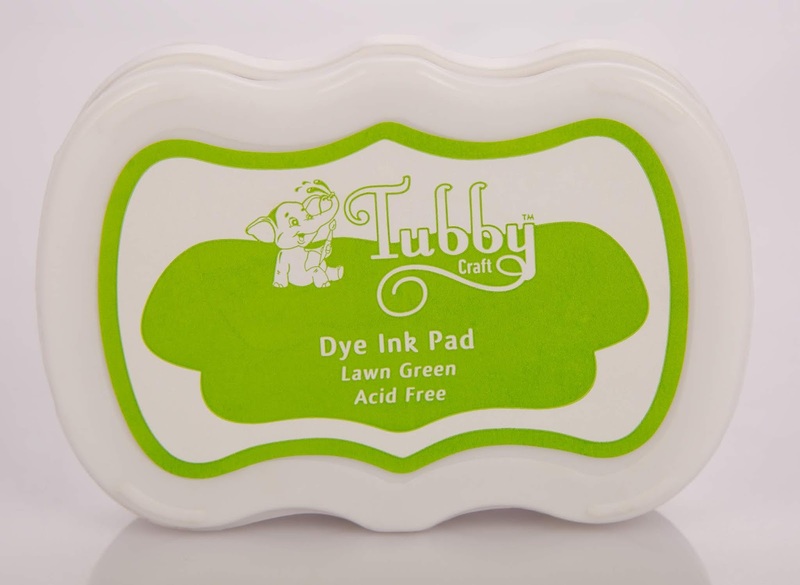 The colors used are : Tangy Orange, Light Pink, Lemon Yellow and Lawn Green. 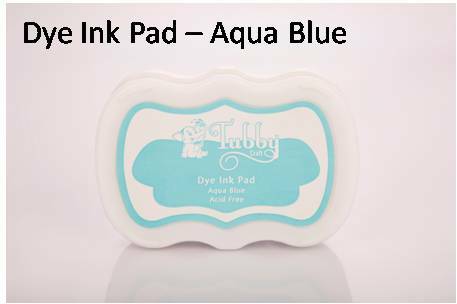 You may gently apply the ink from the ink pad on to their acrylic blocks, add a little water and start water coloring using a brush. 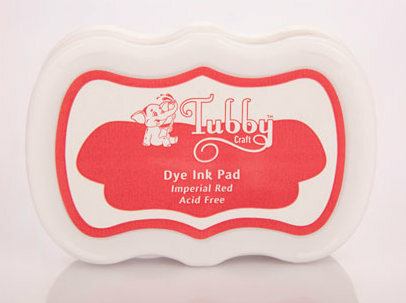 I also made a few splattered with the same inks once the coloring was done. 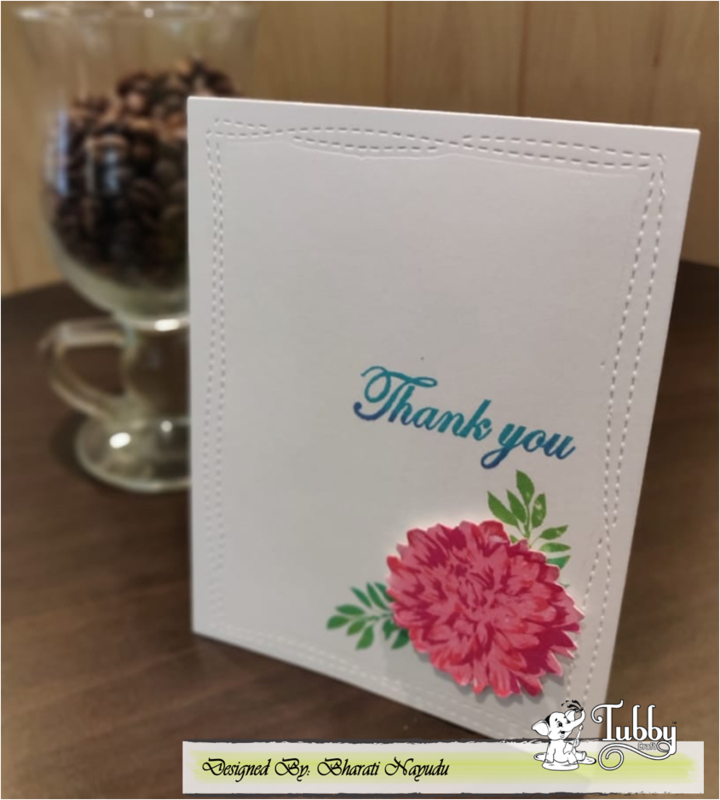 My second card if a Clean and Simple card with the layering stamp set called "Camelia Layered Flower"
I then stamped the image of the leaves using their acrylic stamping blocks in two different tubby craft inks called : Lawn Green and Emerald Green. 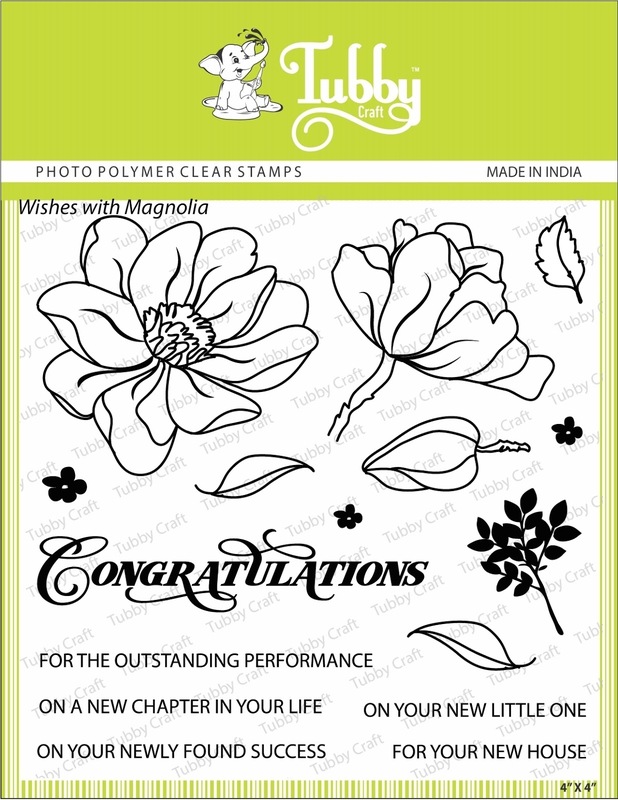 The image of the leaves is from the same stamp set - "Camelia Layered Flower". 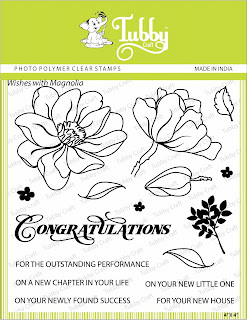 I loved the leaf stamp from the "Camelia Layered Flower" stamp set that i had to use it again and repeatedly. 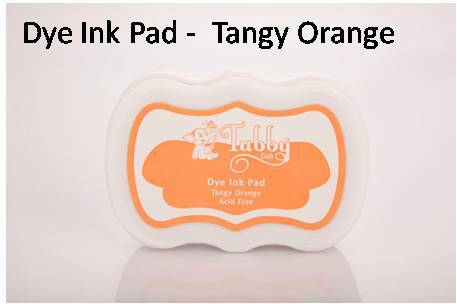 I added tiny flowers from the "Wishes with Magnolia" in variety of vibrant inks called Tangy Orange, Lemon Yellow and Raspberry pink. 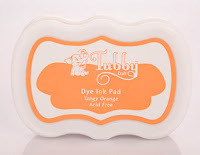 I cut the center out with a rectangle die, matted it and added it back in place with a piece of craft foam between. 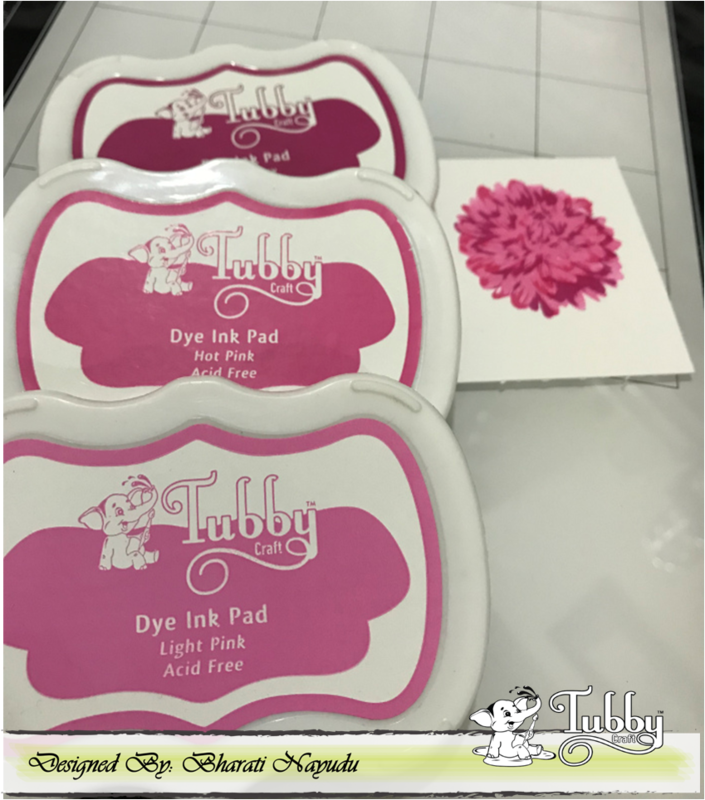 I then added a few embellishments, and a sentiment using their acrylic stamping blocks from the same "Camelia Layered Flower" stamp set. 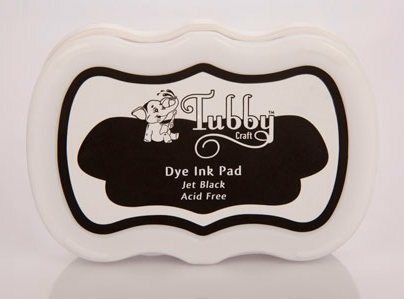 For my first post, I have focused on Tubby Craft's juicy inks. 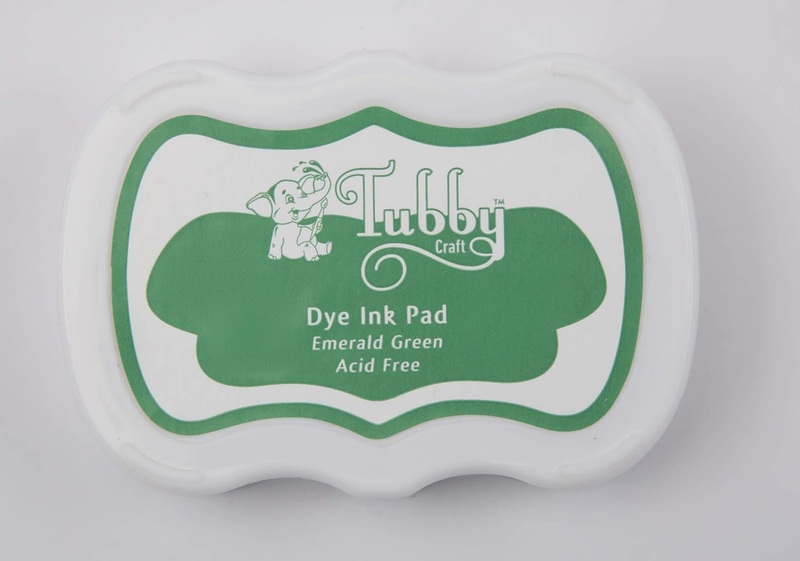 I have used these inks for the first time and I just loved it. 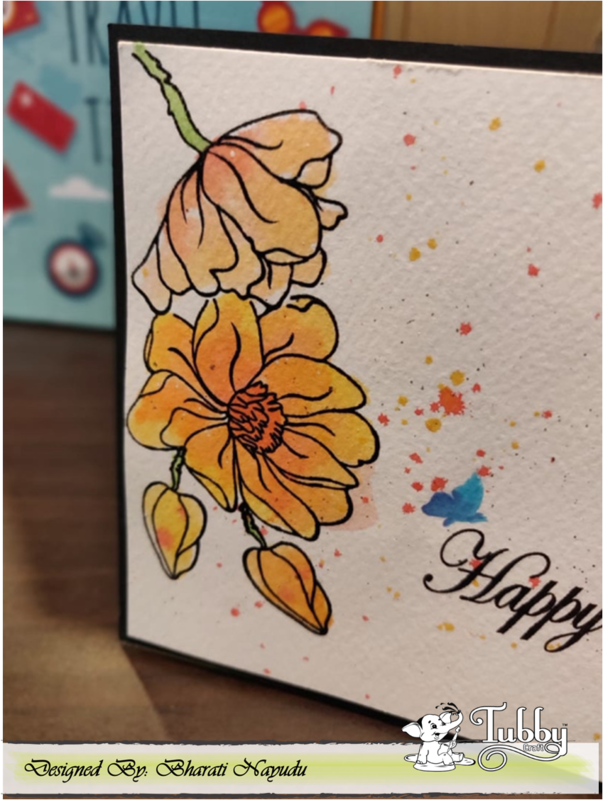 In this post, I'll show you how to use smallest stamp of your stamp set along with these juicy inks to make beautiful background using repetitive stamping technique. 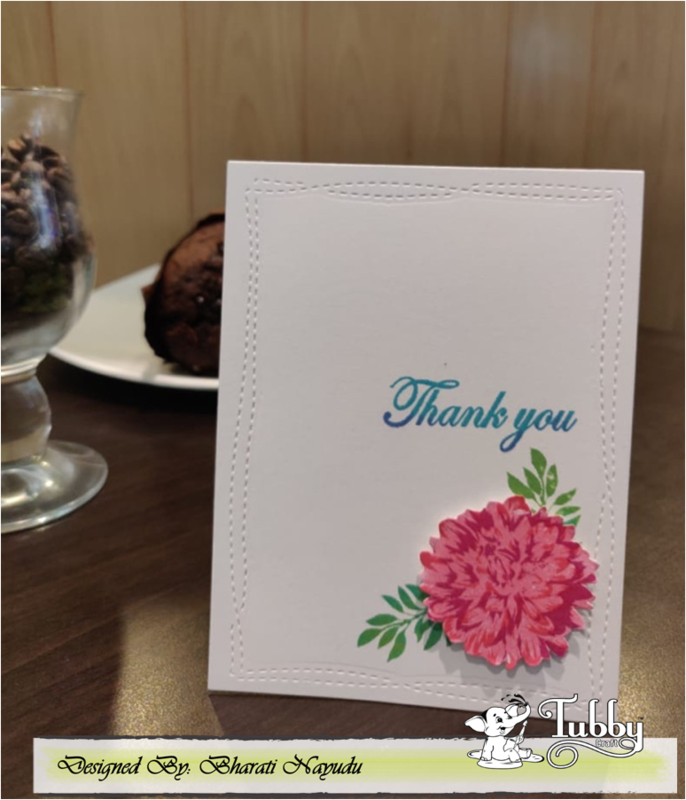 I've made 3 cards with new release using the same technique and And... 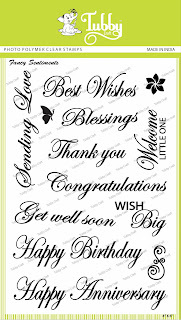 Yes... 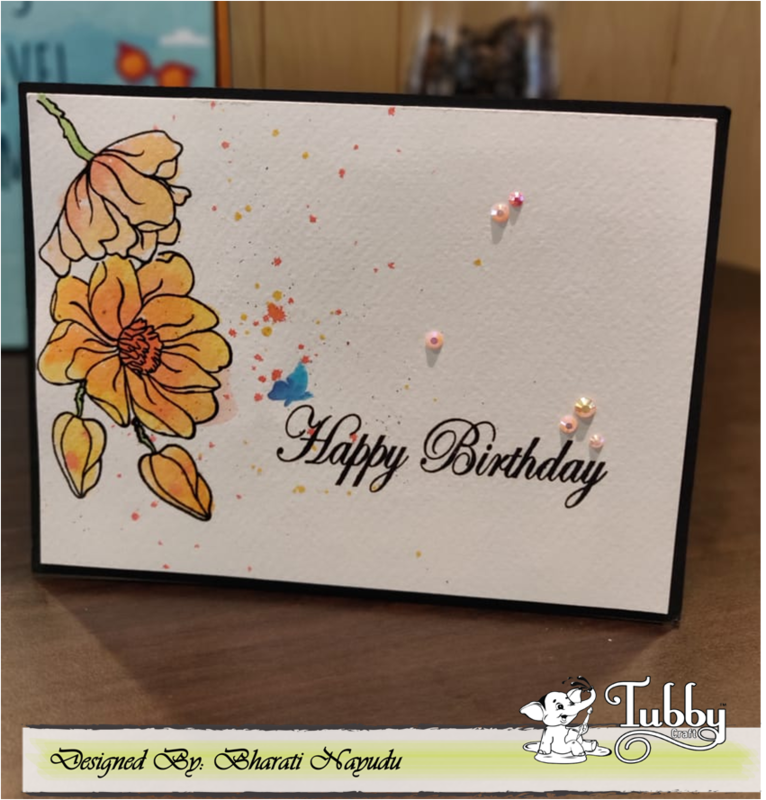 I have a video too...🌝..
To make this card , I have used Lucky Quote stamp set and rainbow colored dye inks in this order. 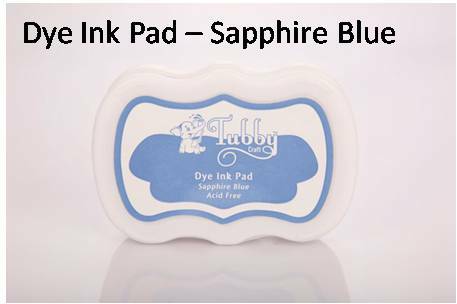 Started with Lavender Violet, then Sapphire Blue, Aqua Blue, Emerald Green, Lemon Yellow, Tangy Orange and finally Imperial Red. 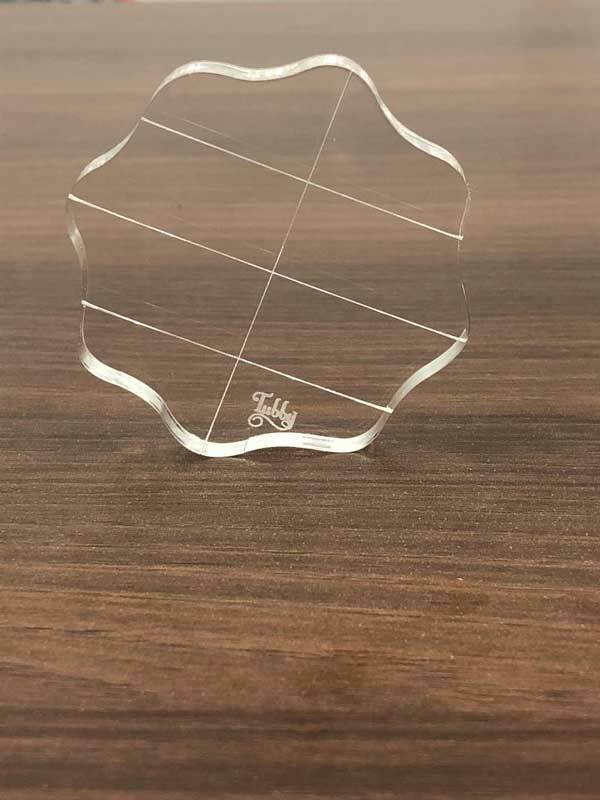 I've used the same technique as shown in the video .. 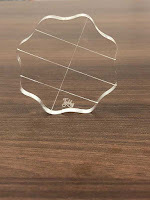 Here is how I made it..To start with I die cut the heart and masked the white card stock with it. 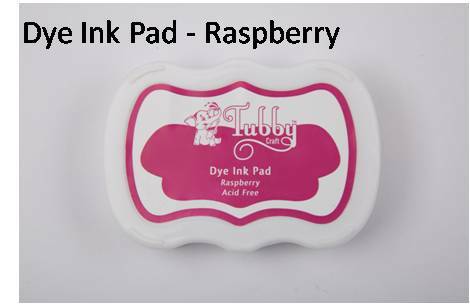 After that I've repeatedly stamped hearts from Sweetheart stamp set using Light Pink, Hot Pink and Raspberry dye ink pads. 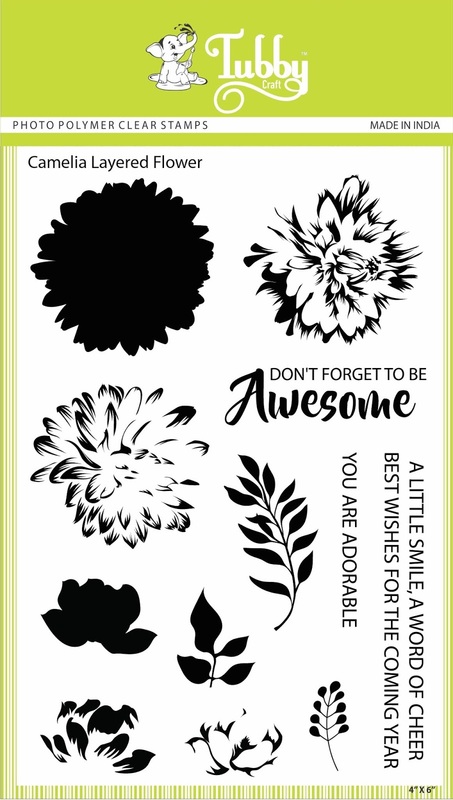 Once satisfied, removed the masked heart and heat embossed the sentiment on black card stock and adhered the same with double sided tape. 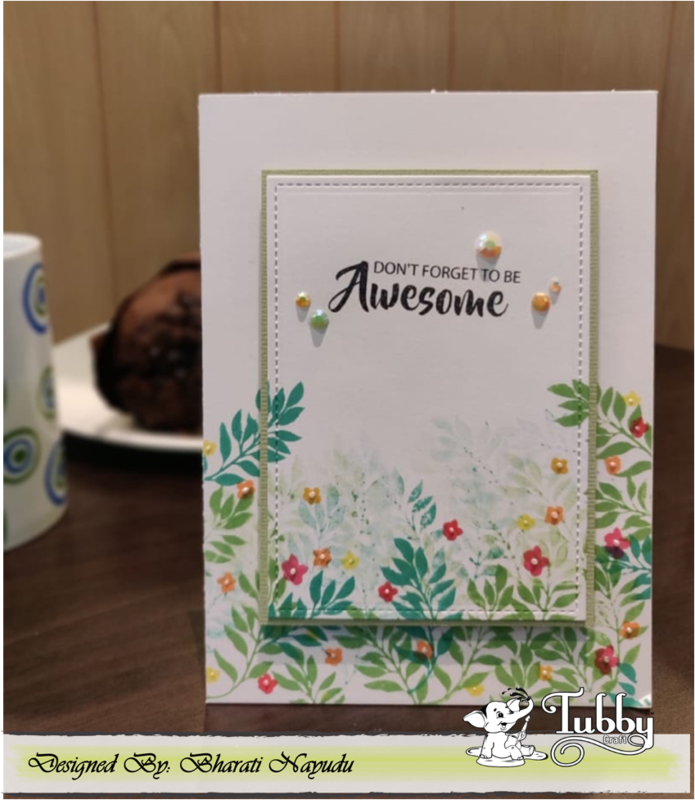 Here are some more clicks..
To make this card, I took white card stock and inked lower side of the card using Lawn Green ink pad. 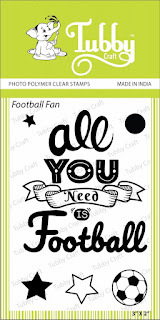 Once satisfied, stamped the football from Football Fan stamp set using Jet Black Ink pad. 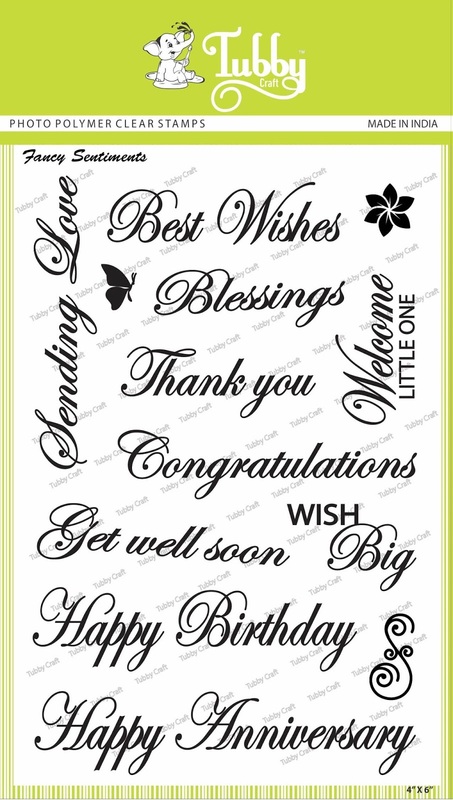 After that, I heat embossed the sentiment from same stamp set on vellum and adhered the same on the card stock. 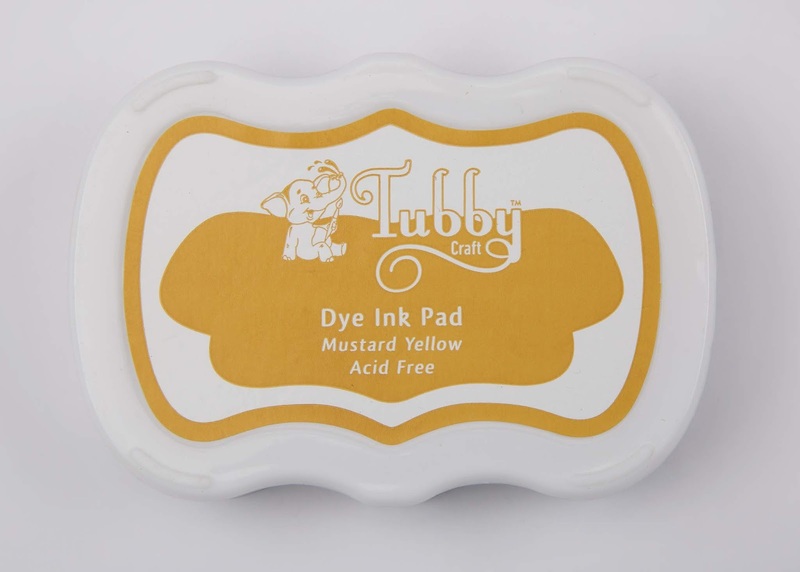 Adhered some stamped & fussy cut stars using Mustard Yellow ink pad to complete my card. 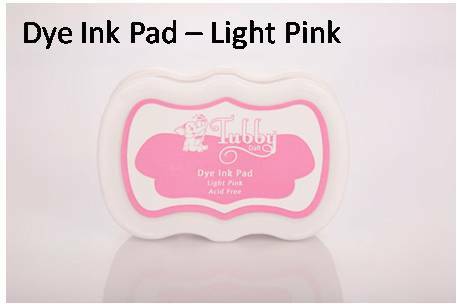 Here is the close up.. 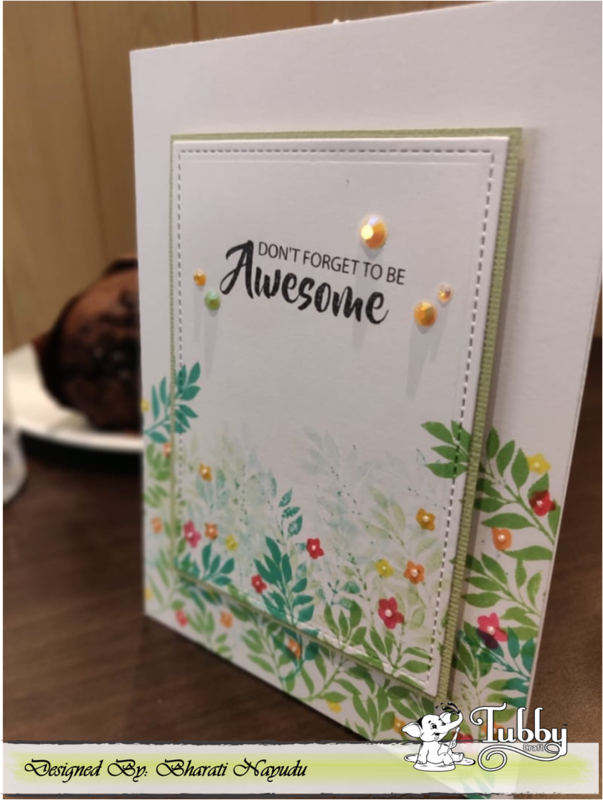 If you get inspired by my cards then please do tag me .. 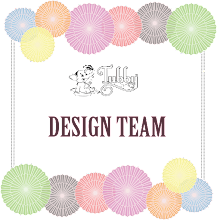 I would love to see what you have created.